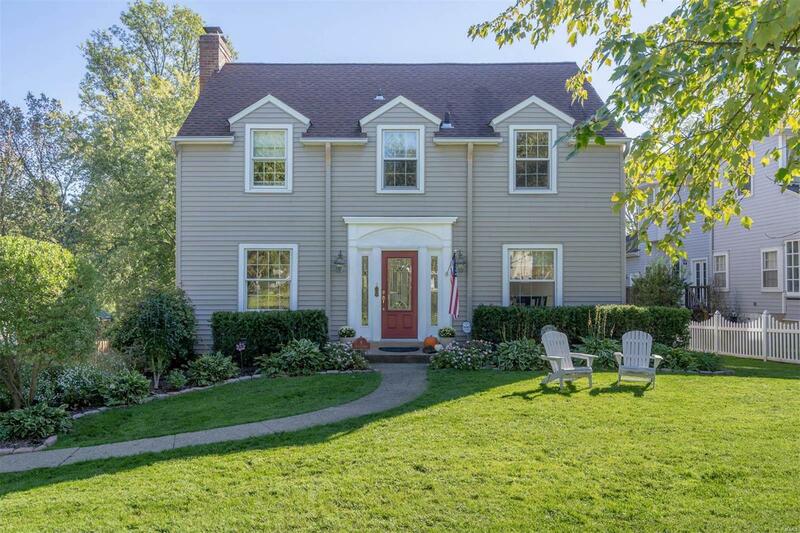 4 Adams Lane is a wonderful 4-bedroom Kirkwood home, the perfect size located in the perfect neighborhood. Originally built in 1937, this classic Colonial has since been enlarged, bringing the more traditional early spaces together with an impeccable kitchen/family room addition designed for life as we enjoy it today. Gorgeous windows overlook an expansive, newly rebuilt deck, the perfect venue for entertaining family and friends. The second floor is highlighted by a fabulous master suite, complete with double sink, separate tub and shower, large walk-in closet and dramatic vaulted ceiling. The lower level is a finished walkout with a large rec room, 5th bedroom/fitness room and a 3rd full bathroom, moving the total living area from 2,660sq. ft. to well over 3,000sq. ft. altogether. This Downtown Kirkwood location is absolutely brilliant, just a few short blocks to the Farmerâs Market, the Train Station and more. Please note: Detached 2-car garage; 2nd floor laundry.